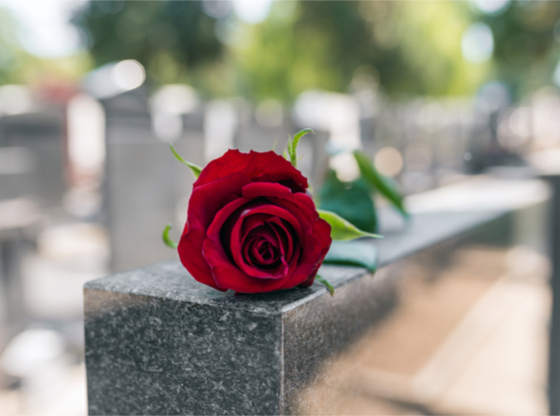 The death of a loved one is a difficult time for any person and it can be made all the more strenuous by the considerations which have to be made around funeral arrangements, burials, etc. Joe Byrne & Sons Funeral Directors, based in Co. Kilkenny, understand these issues all too well and have been using their knowledge to assist those going through the grieving process for over four decades. A full-service funeral company, Joe Byrne & Sons Funeral Directors can help with all aspects of the funeral planning, relieving some of the burden felt during what is undoubtedly a difficult time. When employing the services of Joe Byrne & Sons Funeral Directors, you are assured of a respectful and considerate service. Joe Byrne & Sons Funeral Directors can help to ensure the memory of your loved one is comemorated in a way that is tasteful and unique to their memory. They cater to all denominations, providing a personalised service to each person they see. Joe Byrne & Sons Funeral Directors are located in Piltown, Co. Kilkenny and offer their services to all members of the local community. They have a welcoming funeral home which also work as a dignified space within which people can commemorate the memory of their loved one. To learn more about the services available from Joe Byrne & Sons Funeral Directors, visit their website.